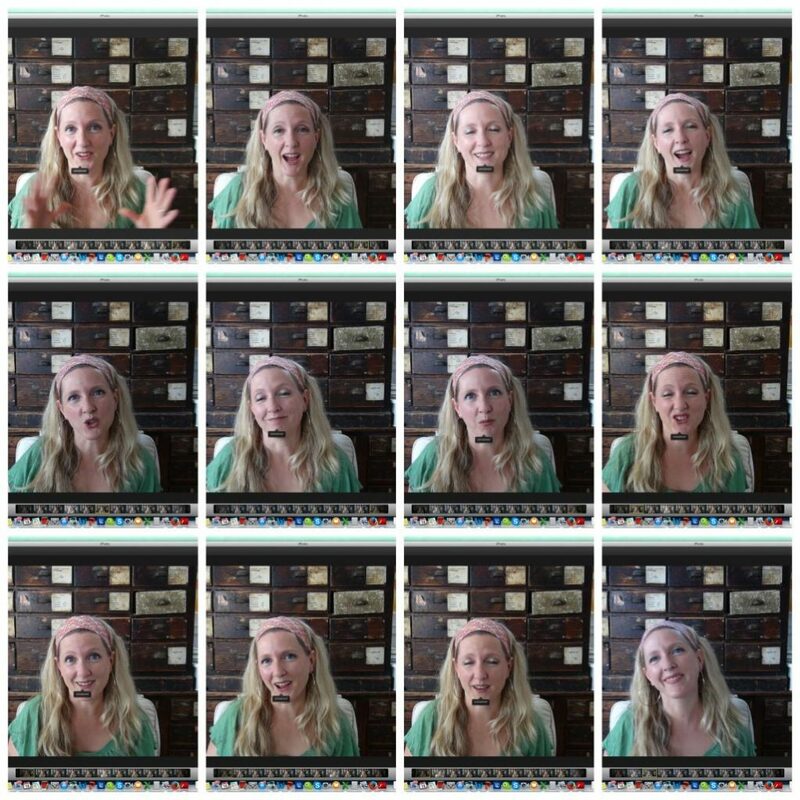 Some days when I have watched myself for hours on end editing video and I have to realize how crazy my facial expressions are to the rest of the world… I just need a drink. It is Friday and I would like to raise a glass to all the girls out there that are very expressive when you talk. The editing is almost over! 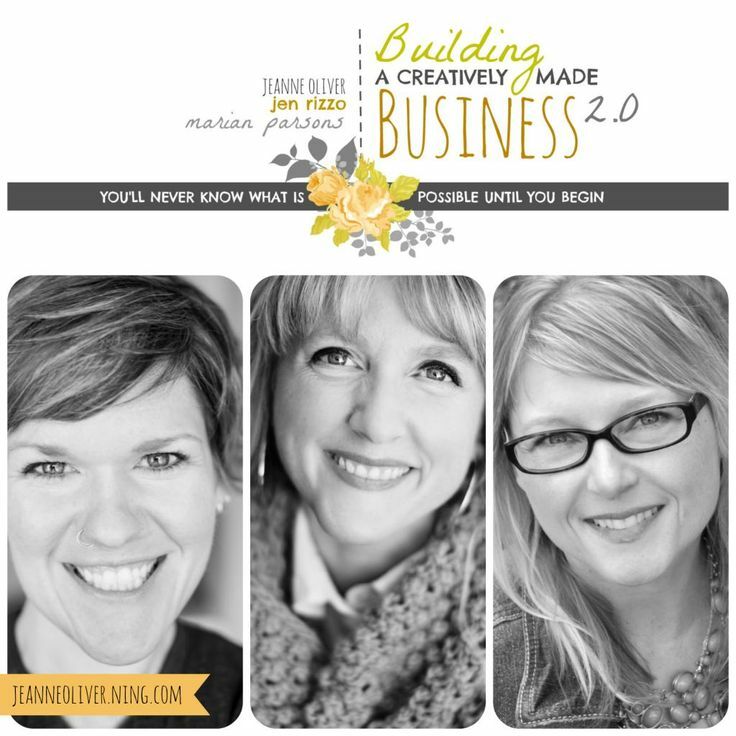 I hope you will join Jennifer Rizzo, Marian Parsons and me (the very expressive one) in the updated Building a Creatively Made Business 2.0. 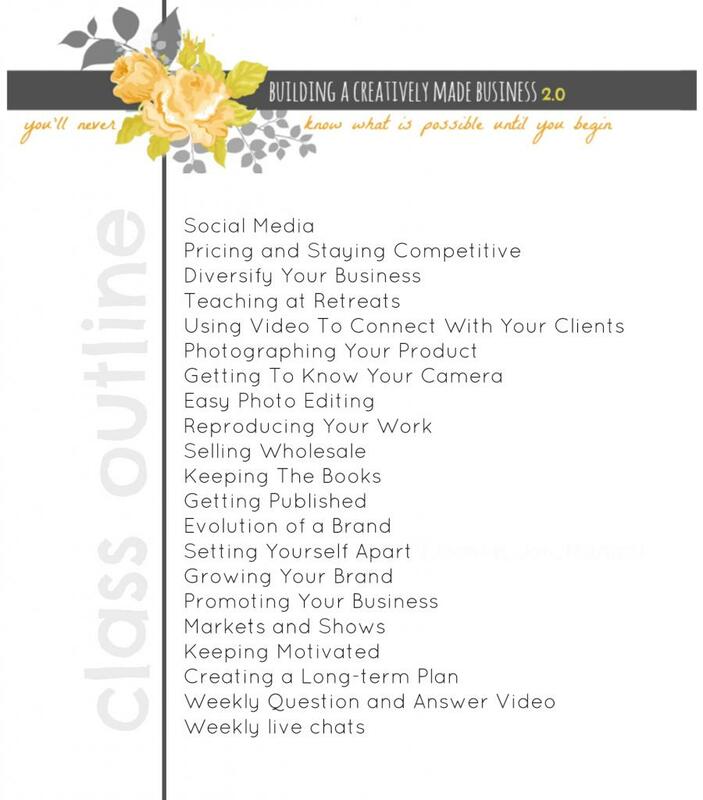 I can’t promise that I won’t make crazy faces throughout the videos but I CAN PROMISE that you will learn a ton, connect with other creatives and come away with new ideas about your business. The three week course begins on Tuesday, May 2oth. The cost is $59 and the videos are available for one year. 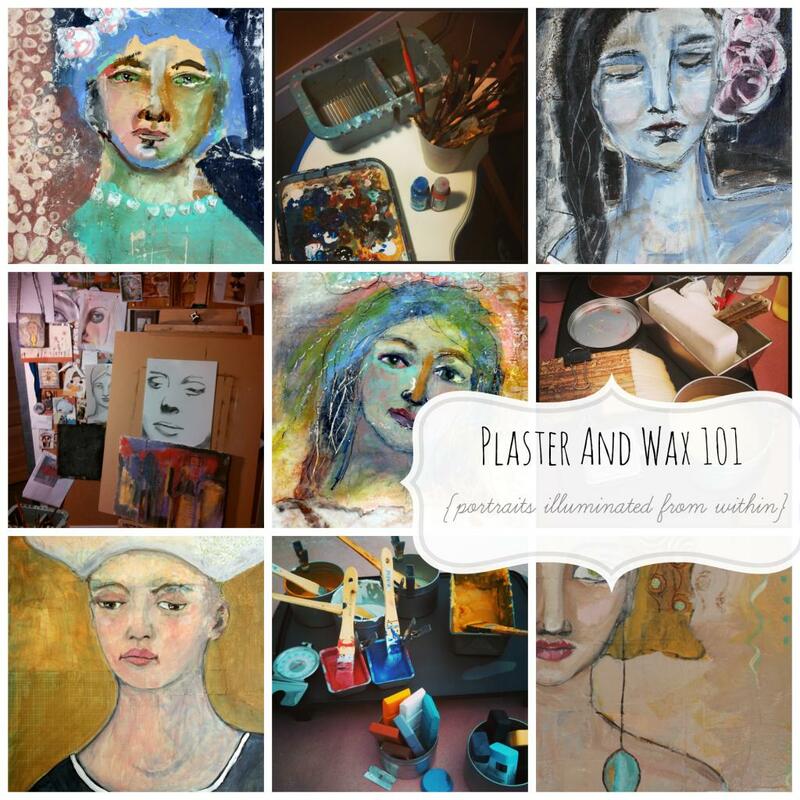 You also don’t want to miss out on the brand new Plaster and Wax 101 with Kathie Vezzani! 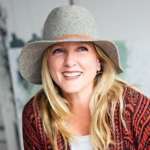 Kathie doesn’t make as many faces as I do but she is so funny and awesome to learn from. 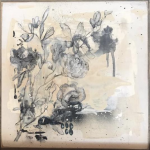 This two week course is perfect for introducing you to encaustic and getting your creative ideas flowing in a whole new direction. This course is $34 and available for one year.